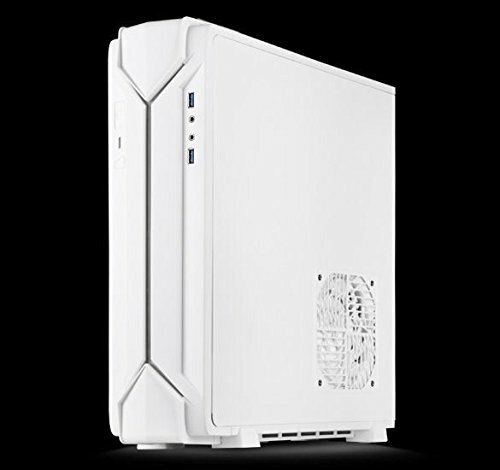 SilverStone RVZ03 is a further evolution of the highly rated RAVEN Z RVZ01-E, a slim form factor case with tremendous capability. It has the same optimized interior that has room for a standard ATX (PS2) power supply and support for some the biggest consumer graphics cards on the market with superb air cooling performance. Designed for use in either vertical or horizontal orientation, it can be placed comfortably in any space-constrained environment that requires a powerful PC. For those looking to build a slim form factor PC with extra flair, the RVZ03's inclusion of RGB lighting and control box bring about another exciting chapter to the famed RAVEN series of computer cases.